Internazionale have announced the signing of Lazio defender Stefan de Vrij on a five-year deal, as well as a three-year deal for former Juventus wide man Kwadwo Asamoah. 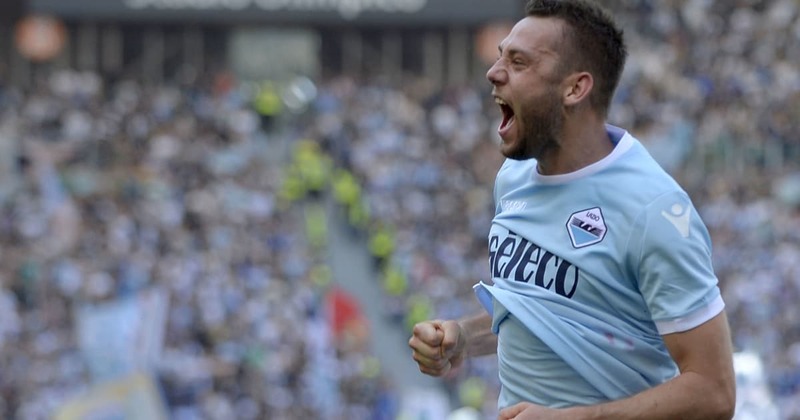 De Vrij leaves Lazio after a four-year spell during which he made 118 appearances and scored 10 goals. Since his move from Feyenoord, the 26-year-old has established himself as one of the best defenders in Italy and was wanted by several top clubs around Europe before his switch to Inter. Seven of his 10 goals scored for his former club came last season – his best in a Lazio shirt. And he has now signed a deal which should see him ply his trade at the San Siro for the next five years. “Inter announces that they have completed a football contract with the player Stefan De Vrij with effect from 1 July 2018 and expires on 30 June 2023,” a statement on the club’s official website reads. Asamoah, meanwhile, spent six years with Italian champions Juventus, helping them win six league titles and four Italian Cups. Despite the immense success he has had with the side, the 29-year-old decided to reject a new contract from I Bianconeri and will now look to pursue a new adventure with a new-look Inter side next season. The club have already signed Radja Nainggolan and Matteo Politano this summer and are likely to bring more new players in.